It has been some time since the last proper post, so let’s catch up on what happened recently and talk about the upcoming 1.0.4 update! 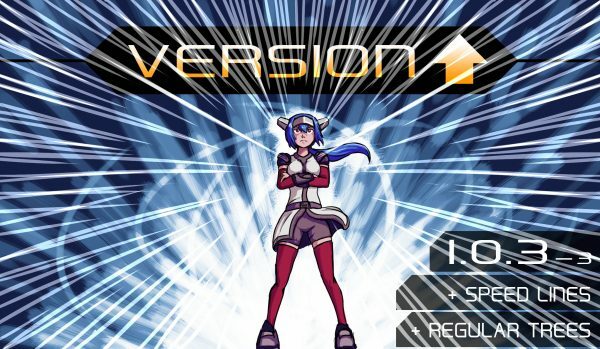 CrossCode Version 1.0.3-3 has just been released and finally features SPEED LINES! This is just a quick post to notify you that CrossCode has been nominated for the Most Fulfilling Community-Funded Game award by SXSW! 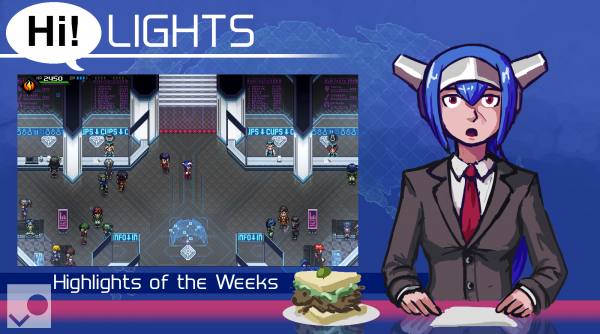 If you feel we deserve this award, you can vote for CrossCode here! Since we finally managed to release a game, we thought now is a good time to visit one of the big events for game developers. So we’ll be at GDC in San Francisco this year! If anybody else is in the area and wants to meet up, let us know (Twitter or E-Mail works best)! And that’s it! Until next time! Hello everyball! 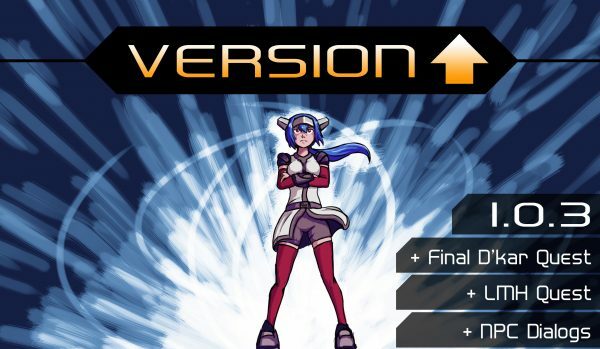 It’s time for another CrossCode update! Version 1.0.3 adds a couple new quests, more NPC dialogs and a few small details here and there. Now as it turns out, Hedgehags learned to fly! And thus, CrossCode is now confirmed to be release for Nintendo Switch sometime this year together with exclusive content, probably something involving those Flying Hedgehags. And since some people already asked about it: We did not forget about the PS4 port. It’s still being worked on! Meanwhile: work on the PC version continues. The next update will still happen this month with more free updates following.